There’s something special about FMX. 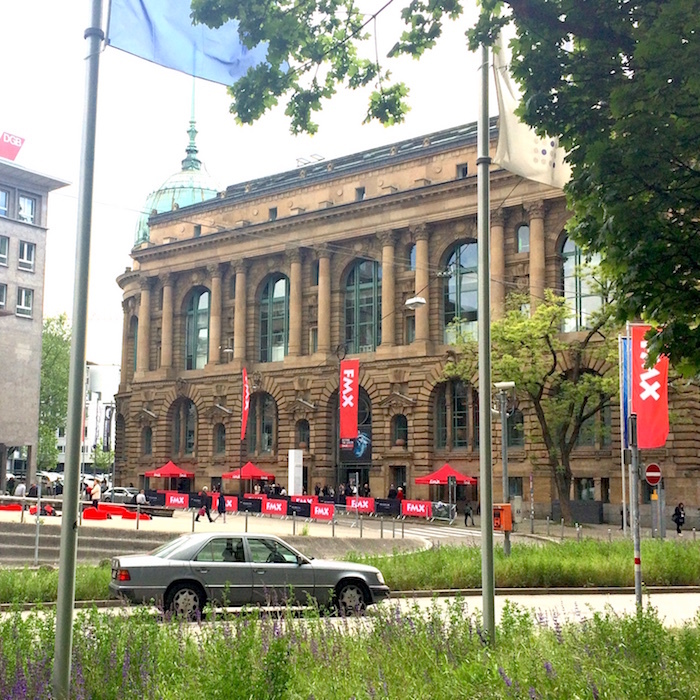 Everyone who goes there loves it and it’s not just because of beer and currywurst. 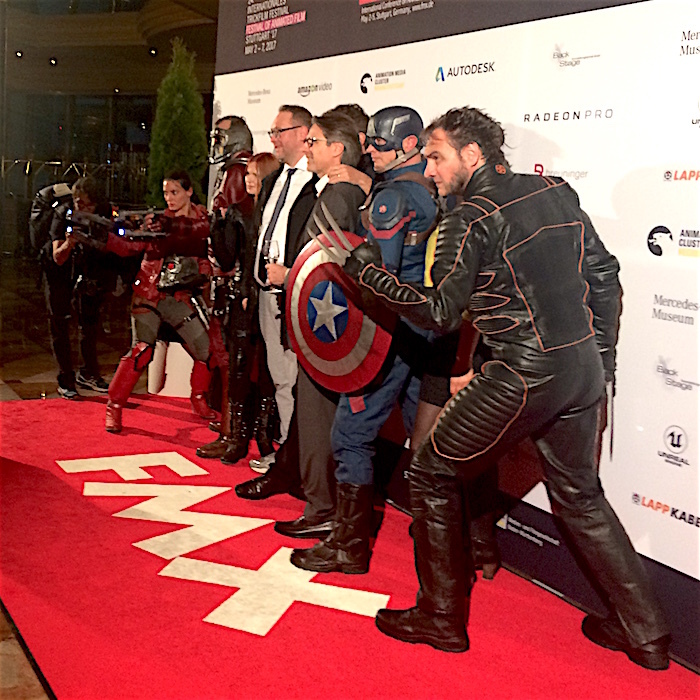 This year 307 speakers and 4000 attendees (67.5% professionals and 32.5% students) travelled to FMX in Stuttgart from 61 countries to share their work and discuss new technologies and issues affecting the industry. If you’ve never been, take a look at this year’s impressive programme and mark your diary for 2018! 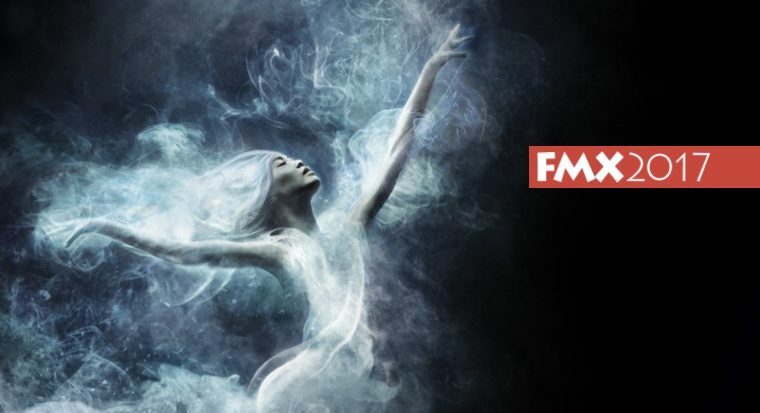 FMX attendees are currently disproportionately male, however they hosted their third consecutive Women in Visual Arts Panel on Friday 5th May and Animated Women UK were part of it. AWUK Founder and Animation Chair Lindsay Watson joined Gerfried Stocker (Artistic Director, Ars Electronica), Clemence Bragard, (Event & Project Manager, Les Femmes s’Animent) on a panel chaired by Dr. Diana Arellano (Research & Development, Animations Institute) to discuss the disproportionate representation of women in the industry and some of the challenges associated with redressing the balance. All the panelists shared insight around the issues facing women and the policies they’ve been trying out locally. Ars Electroncia reported a positive impact on the number of applications they receive from women thanks to a positive discrimination policy for specific programmes. In order to support women on their return from having families, they have also implemented non-gender specific family leave and are seeing an increased number of men take time off to care for their children as a result. Lindsay shared some highlights from the ground breaking research Animated Women UK completed two years ago that clearly shows the underrepresentation of women in these industries as well as a significant gender pay gap. Women only make up 30% of the VFX and Animation industry today, but there are some encouraging signs. 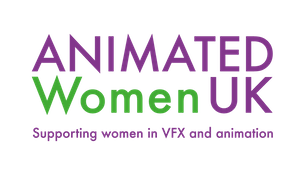 The industry as a whole is growing, aided by the animation tax credit, and the number of women in the industry has almost doubled between 2012 and 2015 to 5,325. You can view Lindsay’s full presentation here. What do you do if you are being sexually harassed in the workplace if you think it might cost you your job? What do you say to someone outside of the workplace (i.e. at a conference) if they are speaking to you in a sexist way? The panel recognised that many women, particularly those in the public eye, face hostility of a sexual nature online and in social media comments; Mary Beard provides some excellent examples of how to comment back in her lecture “The Public Voice of Women”. Fortunately Animated Women UK has never been the target of sexist remarks through our social networks. If it were we would take it seriously and report it as a cyber crime to the British authorities. The group also discussed that while there may not be a ‘script’ to deal with sexism it was about finding an approach that worked for you. What do you think? If you have any ideas post below for further discussion. After the talk, a number of people stayed to chat; Jean-Michel Blottiere, Executive Director of FMX thanked us all for appearing on the panel and agreed to look into the female to male ratio in terms of festival attendance next year.